Light: Kalanches need lots of light, preferably a south-facing window in winter and bright indirect light (or east/west window) in summer. 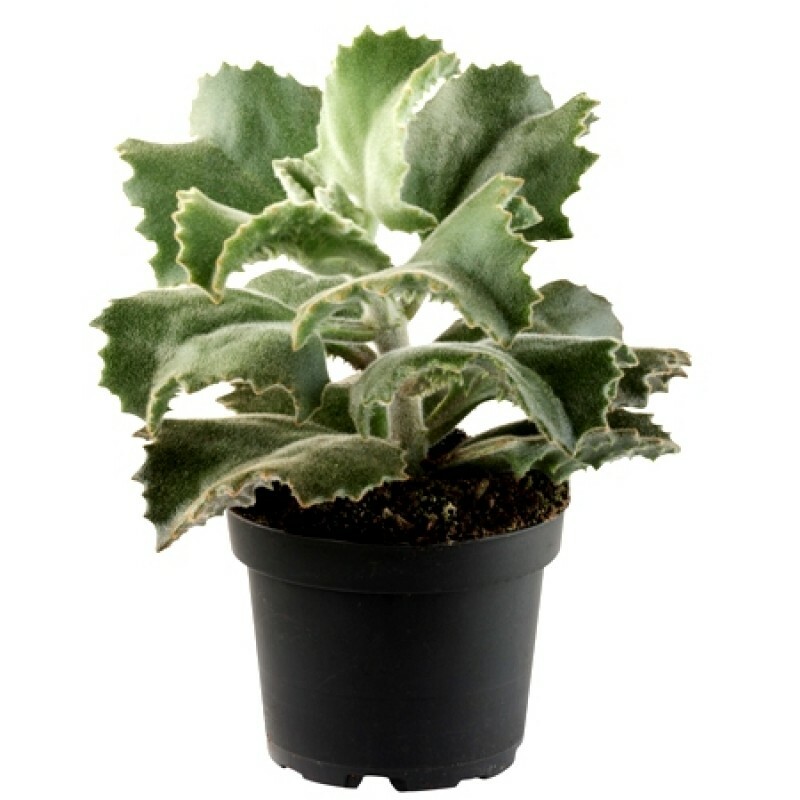 If your Kalanchoe plant is looking leggy and thin, it probably isn’t getting enough light. Soil: Kalanchoe plants do best in a well-draining potting mix designed for cacti and succulents, or stir in plenty of perlite or sand to improve drainage. Temperature: Kalanchoes do fine in normal household conditions, but they need to be kept away from drafts. Keep your kalanchoe above 50°F. Water: Over-watering is the main killer of kalanchoes! Allow your kalanchoe to get dry between waterings. Then water thoroughly until it runs out the bottom, and immediately empty the drainage tray. Never leave the plant sitting in water. Fertilizer: While your kalanchoe is blooming, feed it every few weeks with a balanced organic fertilizer. Pots: Kalanchoes do well in clay pots, and they must have a drainage tray that can be emptied. They’re small plants that don’t often have to be repotted. Summer care: You can put your kalanchoe outdoors in summer, but choose a spot sheltered from rain. Propagation: Kalanchoes are easy to propagate by stem or leaf cuttings. Some varieties will put out plantlets that can be removed and potted. Maintenance: Remove spent flowers to keep your kalanchoe looking neat. You may also want to wipe or gently spray them to remove dust.